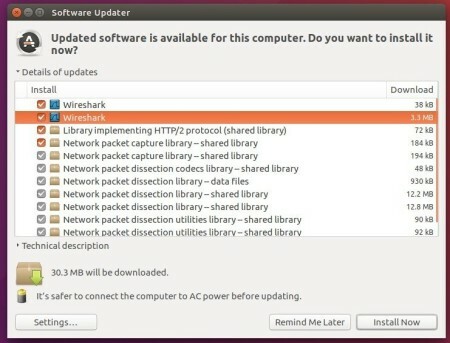 The open-source network analyzer Wireshark 2.4.3 was released days ago on Nov 30. The stable PPA finally built the packages for all current Ubuntu releases. The IWARP_MPA dissector could crash. The NetBIOS dissector could crash. The CIP Safety dissector could crash. “tshark -G ?” doesn’t provide expected help. File loading is very slow with TRANSUM dissector enabled. Wireshark crashes when exporting various files to .csv, txt and other ‘non-capture file’ formats. RLC reassembly doesn’t work for RLC over UDP heuristic dissector. HTTP Object export fails with long extension (possibly query string). 3GPP Civic Address not displayed in Packet Details. PEEKREMOTE dissector does not decode 11ac MCS rates properly. Wireshark Crash when trying to use Preferences | Advanced. Read the release note for more. 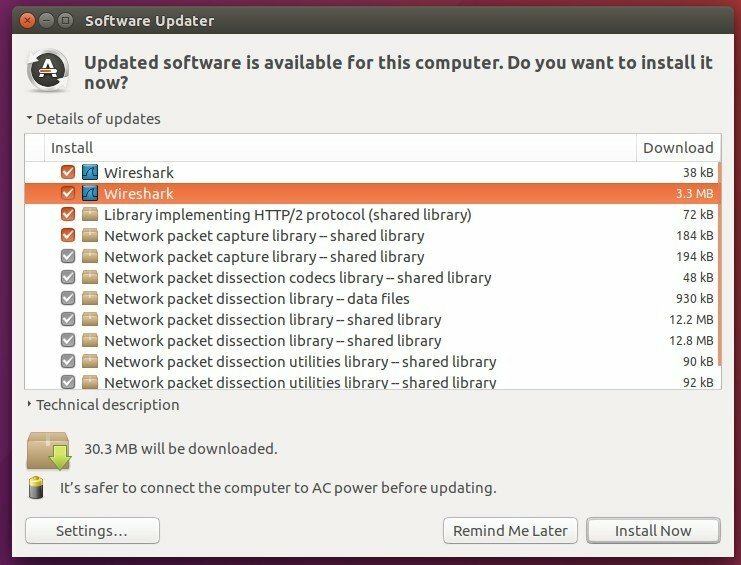 Wireshark has a stable PPA with the latest packages for Ubuntu 14.04, Ubuntu 16.04, Ubuntu 17.04, and Ubuntu 17.10, though the title says only Ubuntu 17.10.